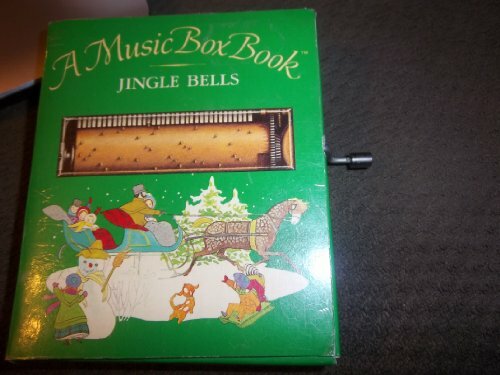 JINGLE BELLS was written by Sheilah Beckett. JINGLE BELLS was published by Random House Books For Young Readers. Subjects of JINGLE BELLS include Folklore, Human geography / peoples of the world, Non-Classifiable, Nursery rhymes, and Reference & Home Learning.